We have leaves that are beginning to change color here!!! 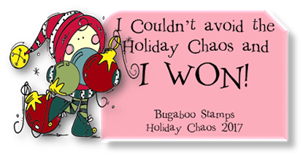 So, for day 14 of the 30 day coloring challenge, I made a card for SSS 514 (Stella Says Sketch at Bugaboo) with a fall image. I printed this in white, and covered page around the image with Antique Linen distress ink. The image is colored with Copics. Shelly, great coloring again and wonderful layout with that sketch. This is so cute! Love the image and layout. Adorable fall card! Love the fall colors. I was really surprised to see how many of the trees were turning as we drove through some of the states. New England is well on it's way to fall and beautiful colors. I just love this time of year. Great take on the sketch! I did miss the twins and we've been with them the last two evenings. But it was good to get a break. Hard to believe but in a few short weeks we'll be having a first birthday party. Last night they got ice cream for the first time. Totally made with bananas. Valerie loved it. Arthur was a little skeptical. I think he was leary of the cold. Almost everything they've had so far has been room temperature or heated. Have a great weekend! Very cute cards. I love the banners. Your image is coloured very nice too. 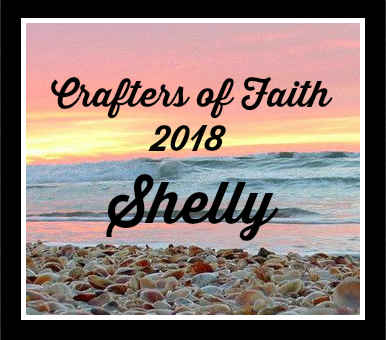 Such a colorful and pretty card, Shelly! A pretty fall card. I love the image. 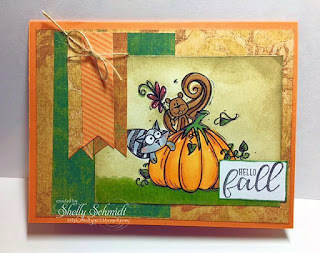 What a fabulous autumn design with these delightful critters!! Cute, cute card, Shelly! 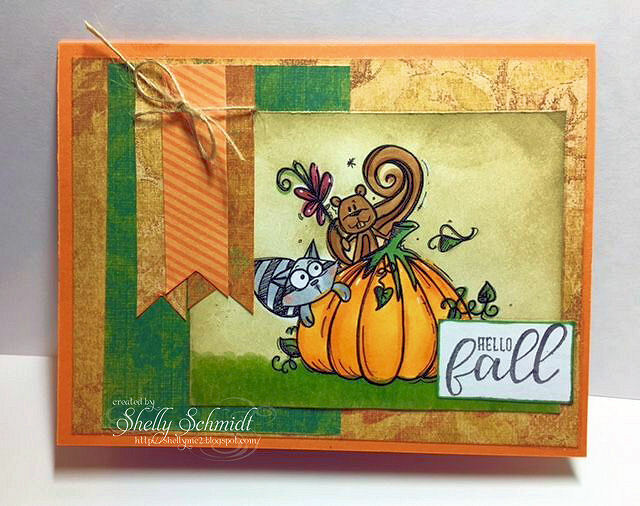 Lovely Fall card, Shelly! 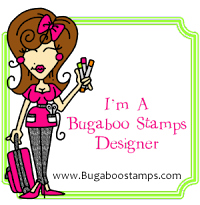 The Bugaboo critters are adorable. Thanks for joining Stella Says Sketch at Catch the Bug this week!